The King and Queen of Comezón (University of Oklahoma Press), by Denise Chávez, is a sometimes hilarious, often raunchy novel that enlivens the characters from a fictional small town in New Mexico, yet it also has an uneven narrative flow that may frustrate readers. Chávez applies this metaphor of the comezón—an itch akin to desire, yearning, unrequited love—to all the characters in one form or another, a tactic that can be revelatory as well as repetitive. 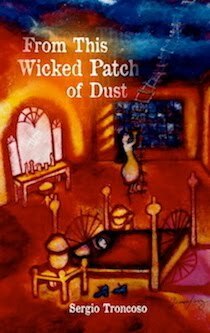 Juliana, the disabled daughter in a wheelchair, yearns for Padre Manolo Rodríguez, who in turn desires the well-endowed Juliana, not to mention a return to his native Spain. 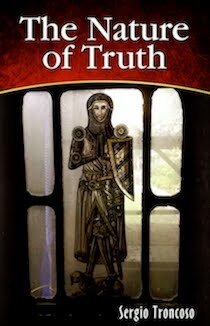 Lucinda, the wild other daughter, yearns for Ruley Terrazas and to discover the secret behind her real mother. Doña Emilia yearns for her husband Arnulfo to love her and be faithful to her. Don Clo yearns to be like the good man Rey Suárez, the proprietor of the Mil Recuerdos bar, where everyone is also waiting for something to happen. 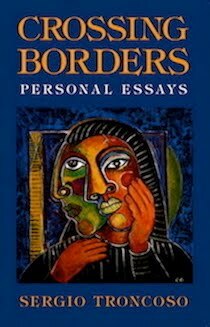 Amid all of this yearning and waiting are reminiscences, discussions, and arguments where Chávez often focuses on meando or peeing, pañales or sanitary napkins, chones, “that strange fish juice and the powdery acrid smell of crotch,” “thighs dark con el chorro de sangre,” farts, culos, and so on. Sometimes these raunchy references are rip-roaringly funny, yet they also seem occasionally gratuitous, as if the vulgarity is inserted to create levity and movement in a narrative that sorely needs them. 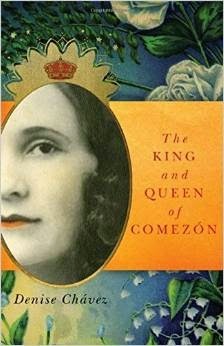 This points to the central narrative problem of The King and Queen of Comezón: most chapters read like character studies rather than parts of an evolving story. The reader, instead of moving forward with a story, must follow lengthy back stories in each chapter—indeed, entire chapters that are back stories—about why a character is who he or she is, what happened in the past, and why it matters to a character’s portrayal. But not much is happening in the narrative present: we are simply learning who these people are. Emblematic of this narrative problem is when Emilia locks herself in her room, not feeling well: it takes seven chapters to break that door down and to find out why it matters. The reader also feels a comezón, and it’s for a story where action primarily determines character. A subtler issue with the novel is the constant shift in perspective and voice, not only from chapter to chapter, but paragraph to paragraph, and even within paragraphs. 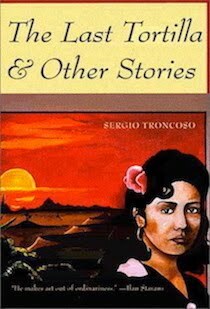 The reader jumps around in Arnulfo’s head for a few moments, only to find him- or herself in Juliana’s head unexpectedly, or Emilia’s, or Padre Manolito’s. Narrative momentum is lost with such haphazard, unexpected shifts in perspective and voice. 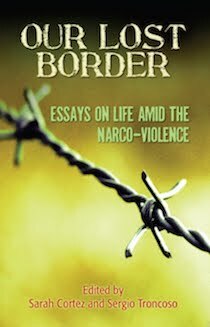 Denise Chávez is an important chronicler of life on the border. She writes about the gritty peccadilloes that make us who we are, as well as the greater sins that condemn us. Those Chávez characters who rise above their lot in life, particularly independent and self-aware women, deserve our attention and admiration as readers.